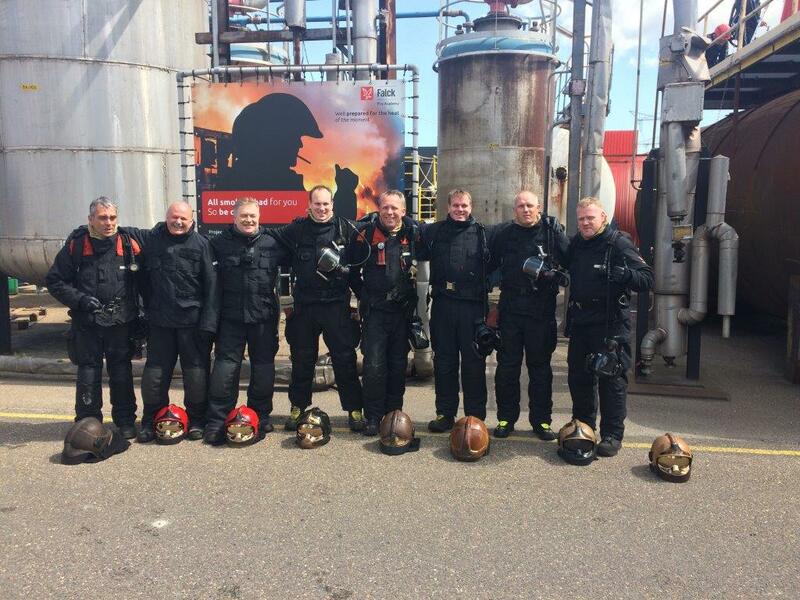 6 instructors from the Falck Fire Academy in Rotterdam were the first recipients to receive the certificate with the Institution of Fire Engineers Recognised Training Course accreditations. In order to be awarded the Statement of Attainment, the candidates had to pass a rigorous series of theory and practical assessments. The course has the broad aim of giving the students the ability to utilise the available props in the safest and most efficient manner. It includes the most up to date research and presents the findings in a factual manner. A wide range of extinguishing techniques and ventilation tactics are introduced in an unbiased manner that discusses the advantages and disadvantages of each approach. This provides the student with the underpinning knowledge necessary to read the fire and apply the tactical combination that is best suited to their context. Congratulations to the entire Falck team!